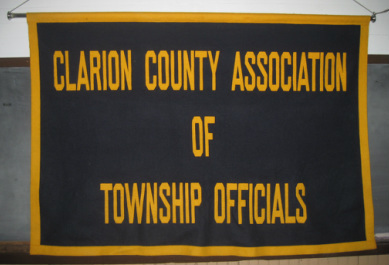 CCATO exists to serve the township leaders in Clarion County. We offer educational tools and up-to-date information that can help your community thrive. And we can also help amplify your township’s voice and give you the support you need at the county and state levels. Because we provide a unifying platform for all 22 townships in Clarion County, CCATO can help our local municipalities support each other and grow together. And, as a member of the Pennsylvania State Association of Township Supervisors (PSATS), we are also uniquely positioned to relay statewide township information that is pertinent to your community – giving you the information you need right when you need it. Our association was formed for the purpose of discussing ideas that will help improve township governments. We look for and put into practice constructive methods concerning the assessment of property, the collection of taxes, the construction, improvement and maintenance of roads, and the promotion of mutual co-operation among the member townships. In 1920, CCATO was formed in response to a county-wide need for a centralized organization to support our area’s township officials. For over 90 years CCATO has been doing this by providing a platform by which officials can unify, communicate their needs, and receive education support through workshops, seminars and our annual convention. We count it a privilege to serve our community by helping our local township governments succeed. 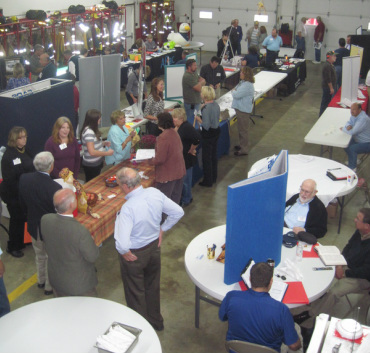 CCATO provides Clarion County township officials with education, communication and representation. Our goal is to support our township officials so they can help their municipalities be successful, resourceful and productive communities to live in. Each year, CCATO hosts a convention joining together our township officials and enabling them to share their opinions on common issues.